Site-directed mutagenesis (SDM) is one of the key tools researchers use to prove causation in molecular biology and genetics. It can be used to characterize the function of certain regions in a promoter or gene, as well as to study the effects of inactivating/activating mutations. In biomedical research, modeling patient mutations using SDM can help determine if a variant is causal for a given disease. CRISPR has made genomic SDM relatively straightforward, but plasmid-based SDM has lagged behind. While commercial kits are available for making small point mutations, large deletions/insertions require complicated, often costly in vitro assembly methods. 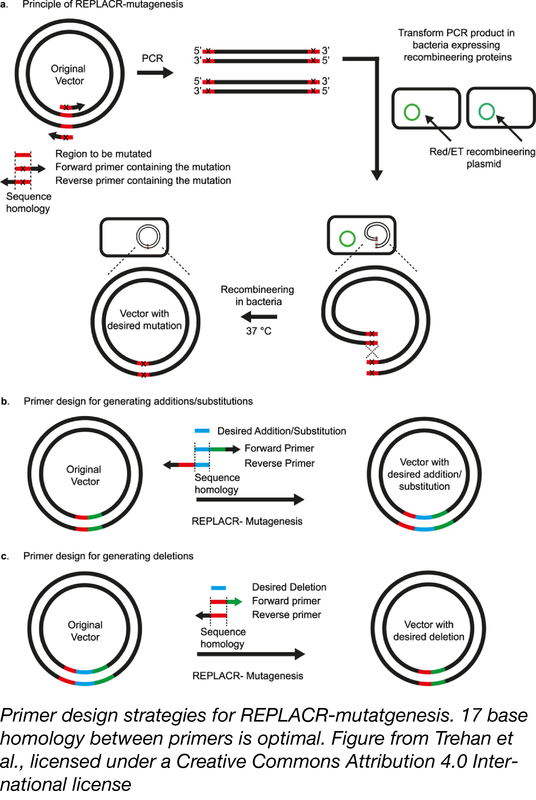 A new method, REPLACR-mutagenesis, harnesses the power of bacterial recombineering to create insertions, deletions, and substitutions - at the same efficiency as Gibson Assembly and GeneArt cloning - but at a much lower cost. 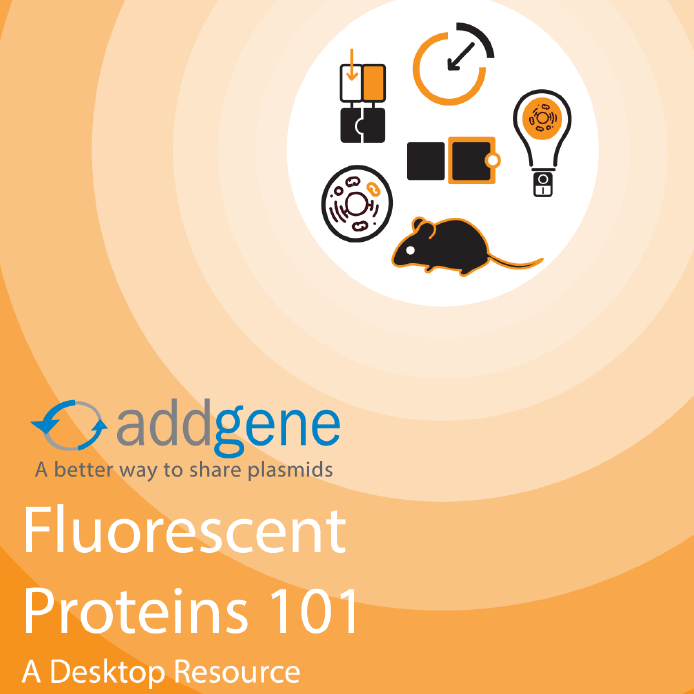 Read on to find out how to replace your SDM method with REPLACR (Recombineering of Ends of Linearized Plasmids After PCR). If cloning methods had personalities, SLIC (sequence- and ligation-independent cloning) would be a true rebel. Not only does this system not use site-specific recombination, it also doesn’t require a ligation step! 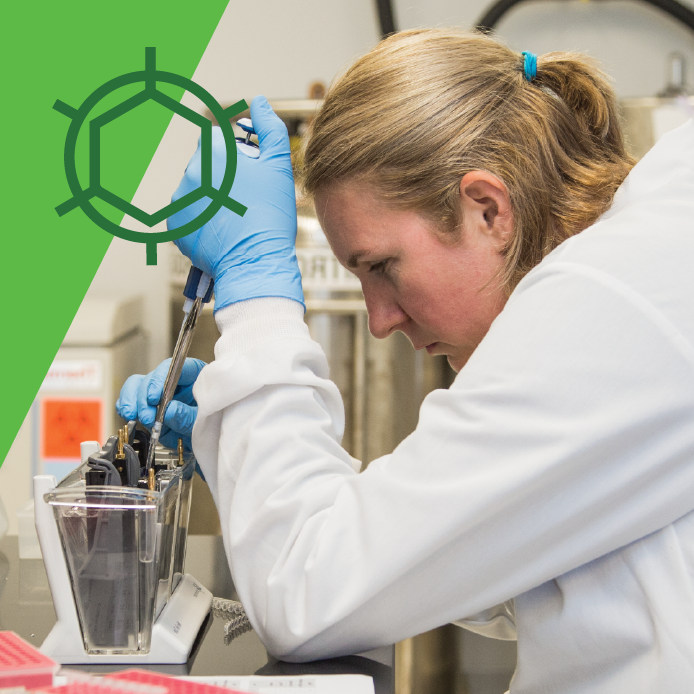 Based on the robust system of homologous recombination found in E. coli, SLIC is a cheap, standardized, and rapid multi-part DNA assembly method - read on to learn how to use it in your research. 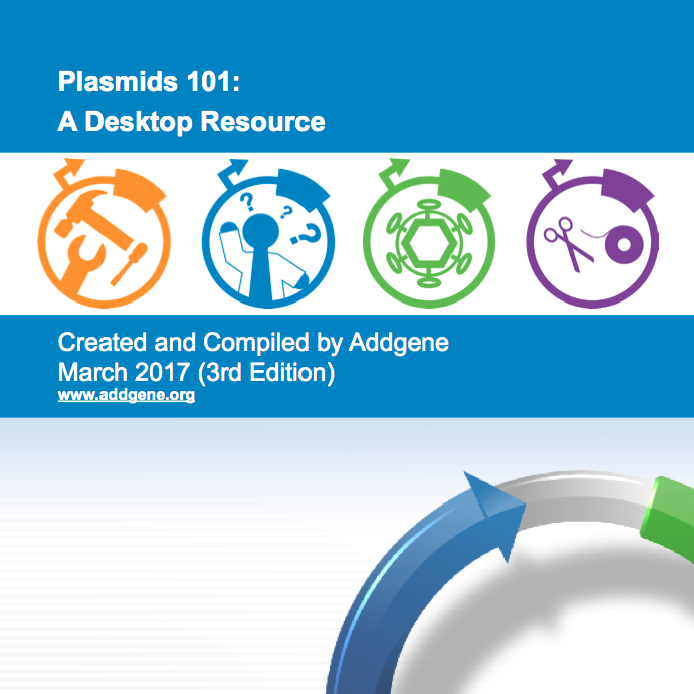 Addgene’s plasmids are used with a wide variety of restriction enzyme-based cloning methods. 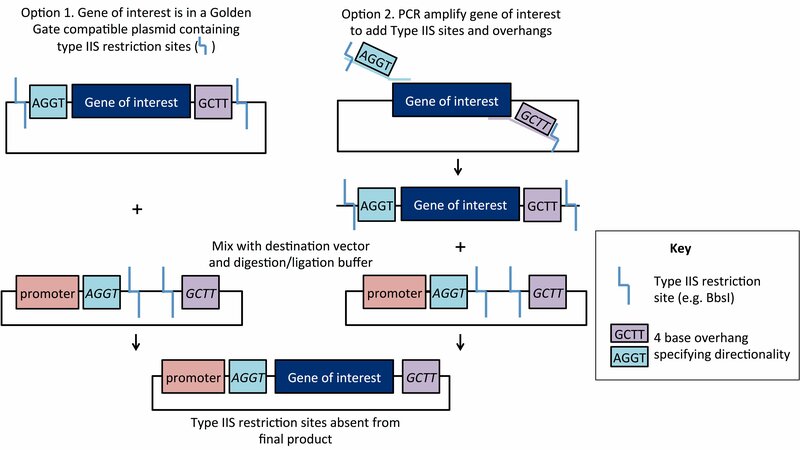 Each method has its own pluses and minuses, but Golden Gate cloning has been especially useful within both the synthetic biology and genome engineering fields. We’ll walk you through how to apply this precise and easy-to-use system to your cloning efforts. The following post was contributed by Daniel Bauer and Matthew Canver of Boston Children’s Hospital and Harvard Medical School. 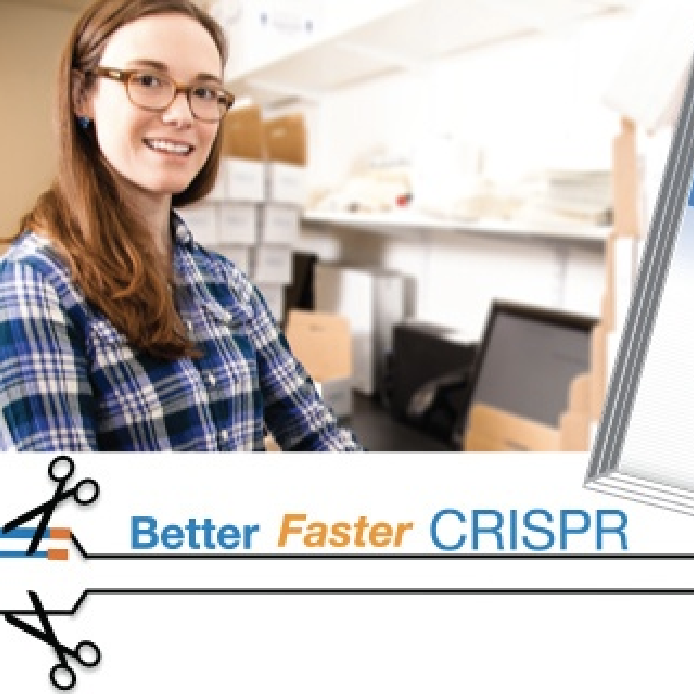 Addgene is proud to present a video reprint of the CRISPR article "Generation of Genomic Deletions in Mammalian Cell Lines via CRISPR/Cas9" from the Journal of Visualized Experiments (JOVE). 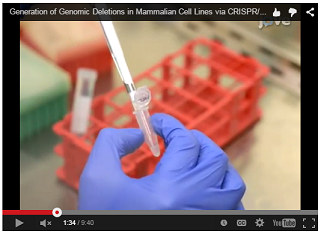 The video publication by Stuart Orkin and Daniel Bauer's labs details the use of CRISPR/Cas9 to create genomic deletions in mammalian cell lines. 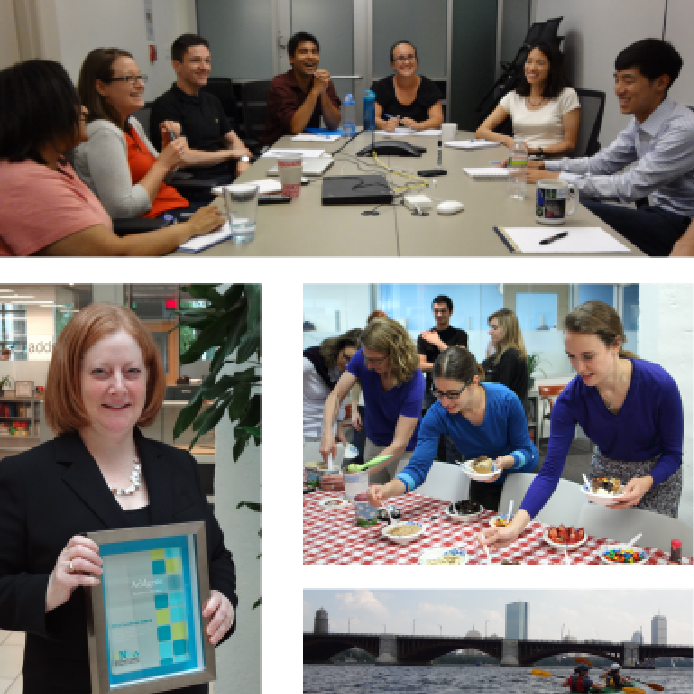 Below Bauer and Canver discuss the motivations behind this research. 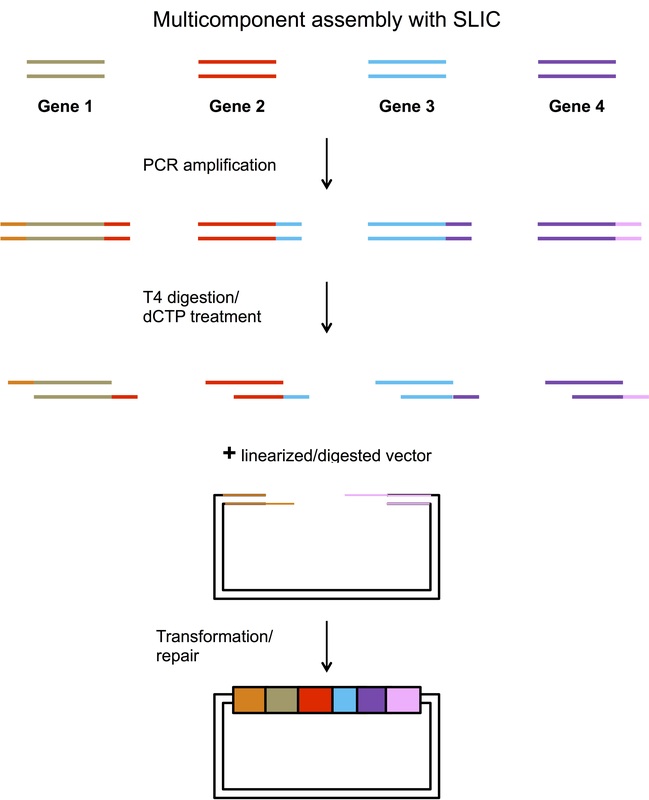 We were inspired to produce intrachromosomal deletions based on the experiments of Kim and colleagues using zinc finger nucleases to harness non-homologous end joining repair (NHEJ) . Our initial work was with TALENs, in collaboration with the Porteus lab . With the advent of CRISPR/Cas9, we began to explore the paired double-strand break (DSB) approach at a variety of loci. We were pleasantly surprised by the efficiency of the method. One observation was an inverse relationship between deletion size and frequency .